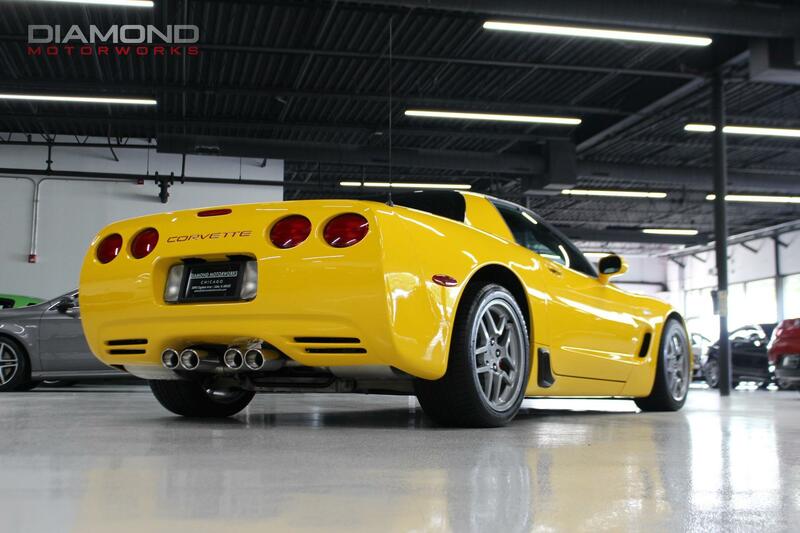 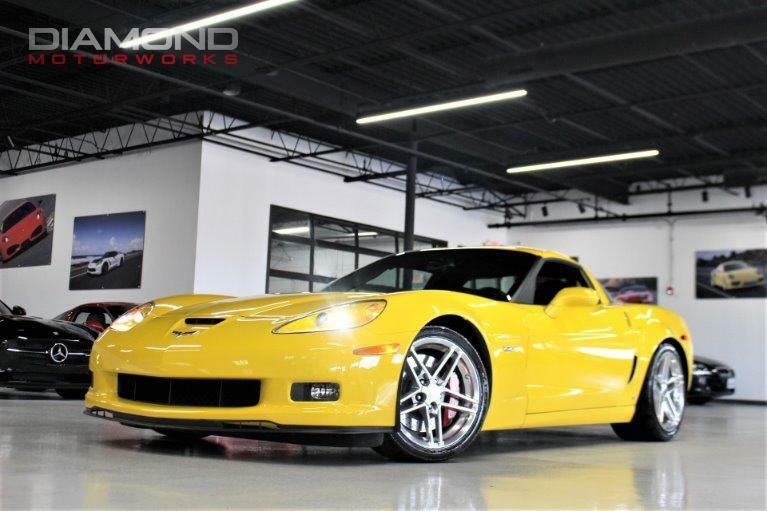 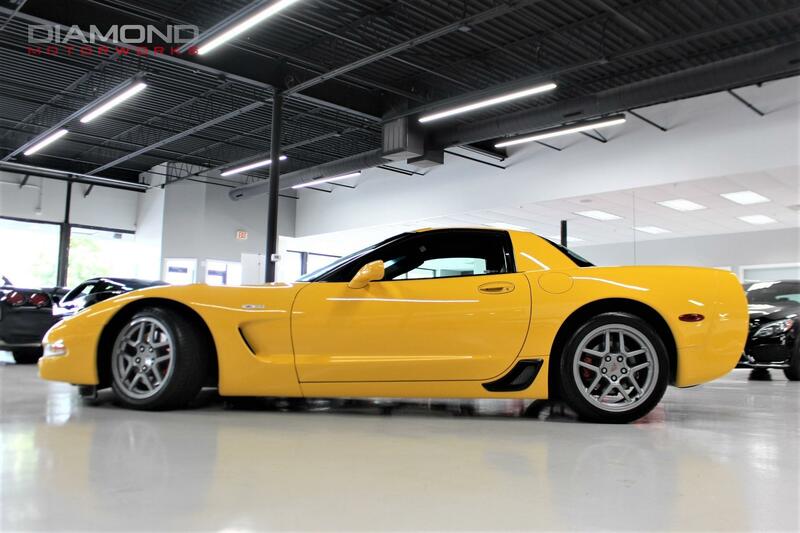 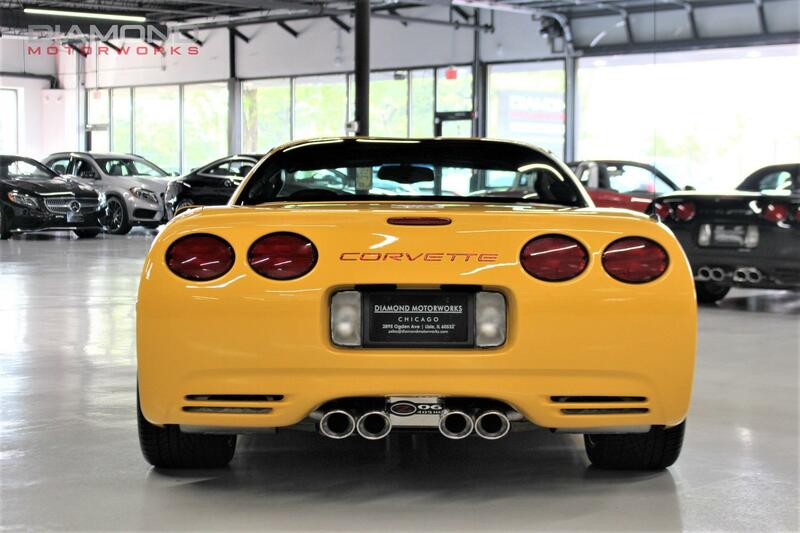 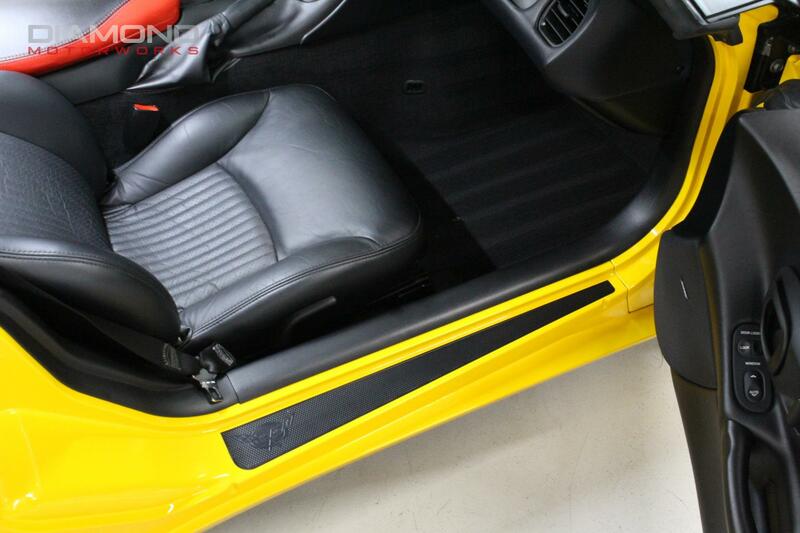 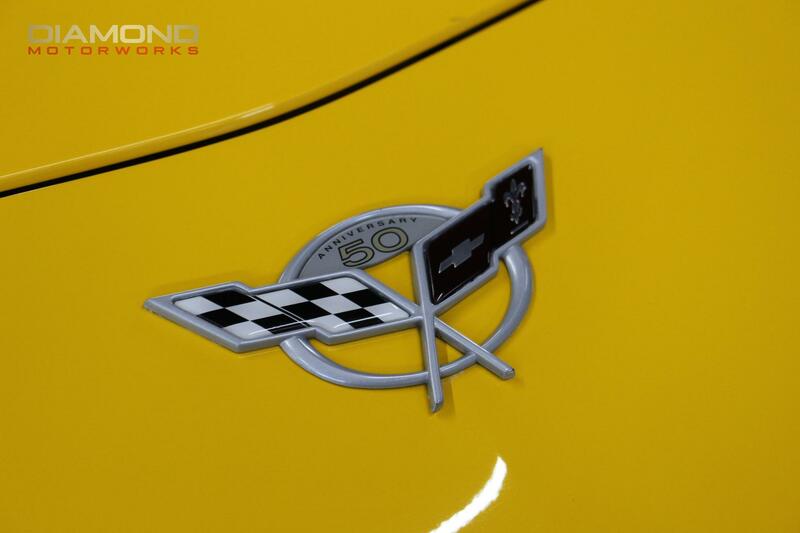 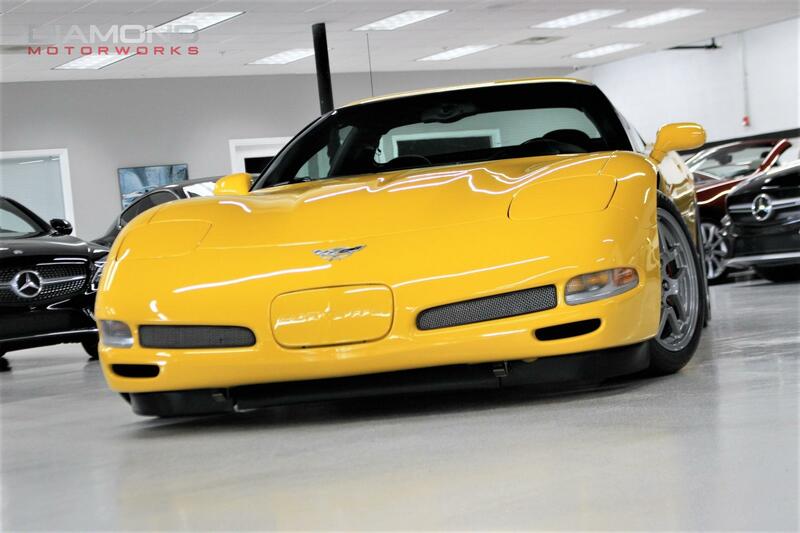 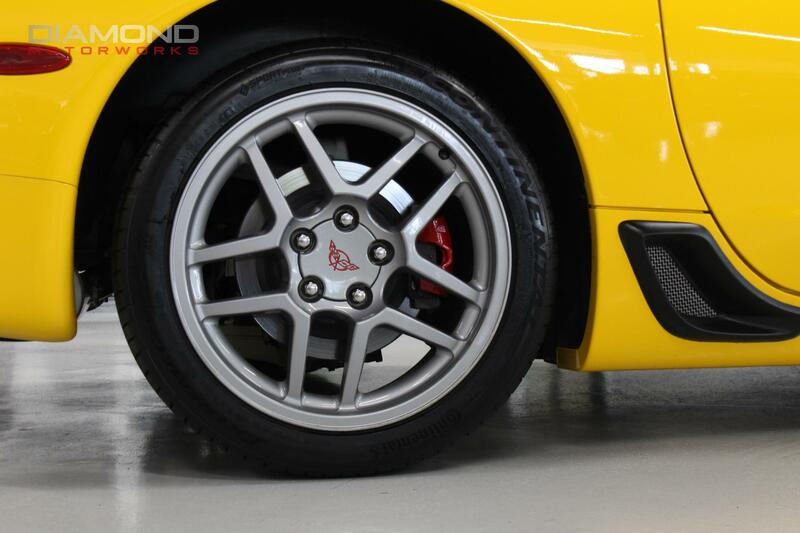 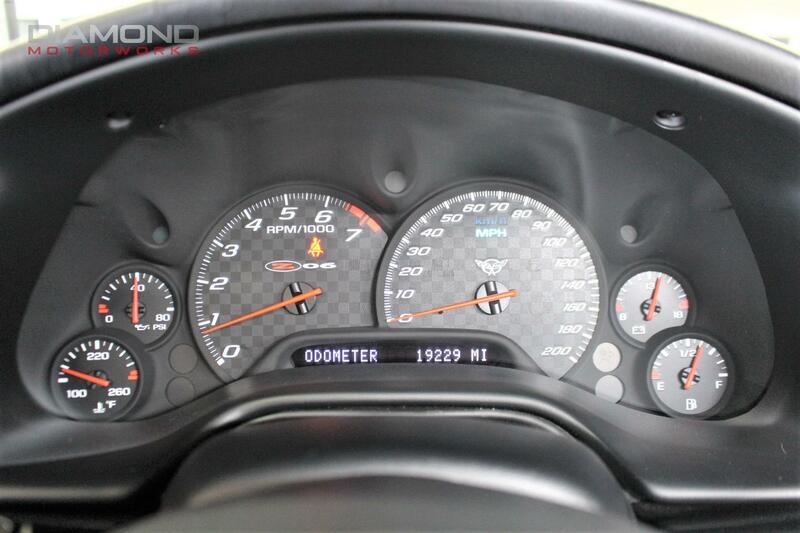 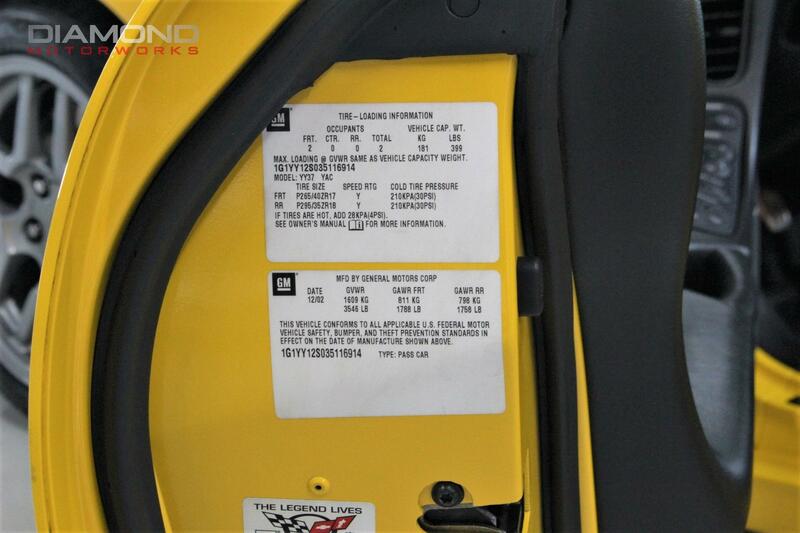 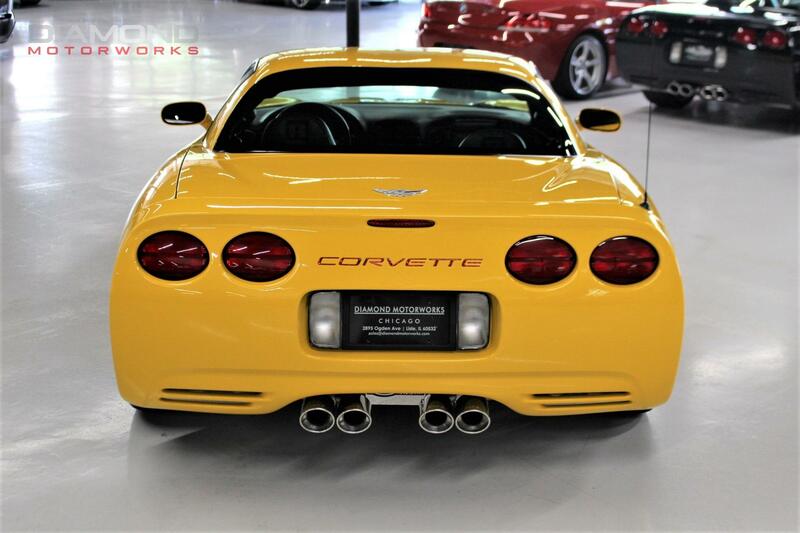 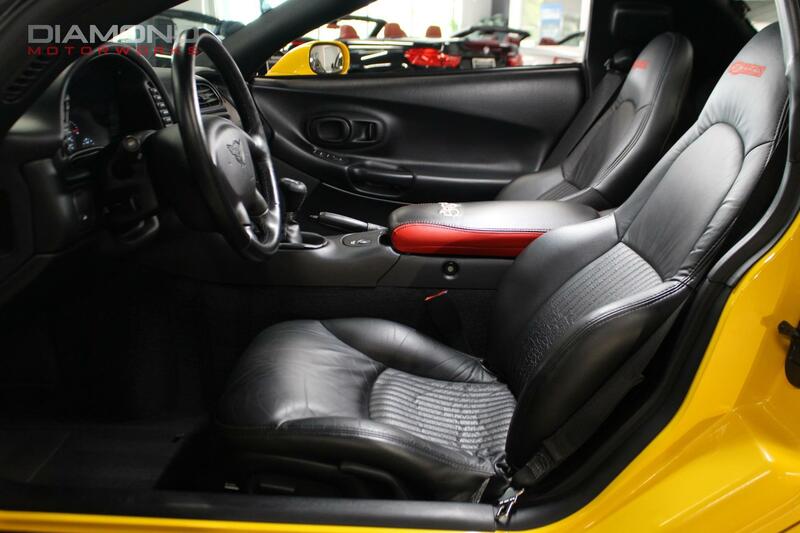 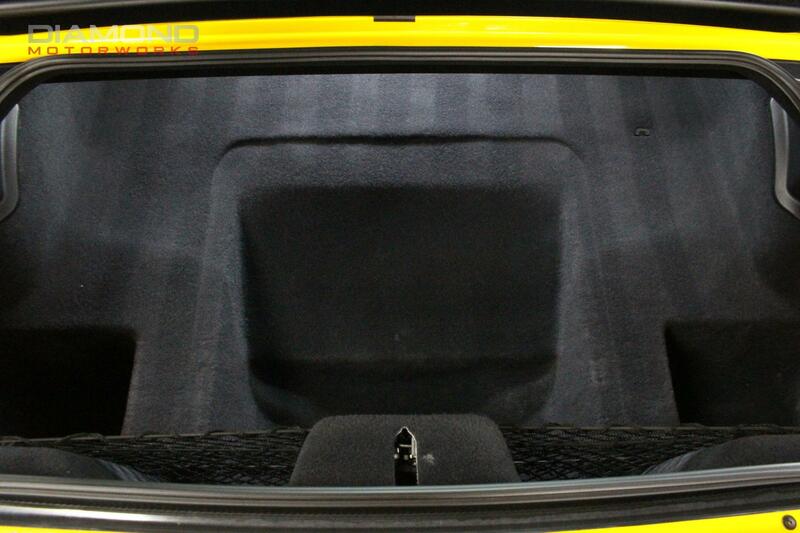 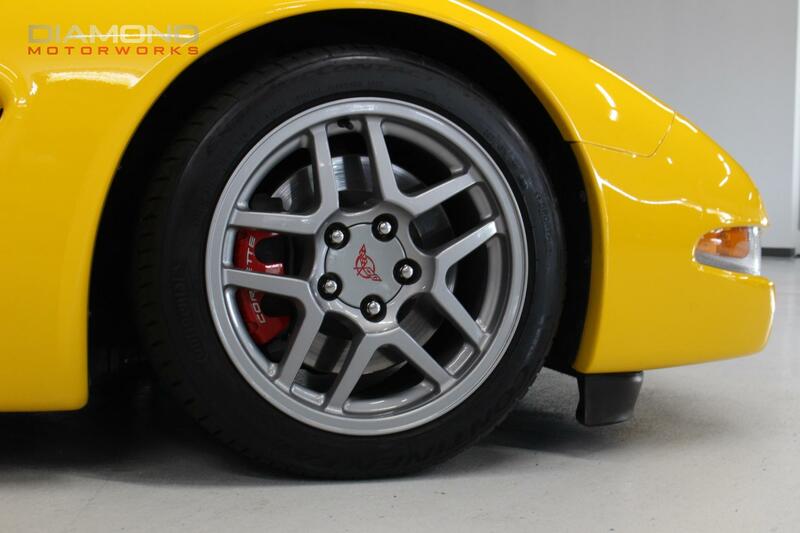 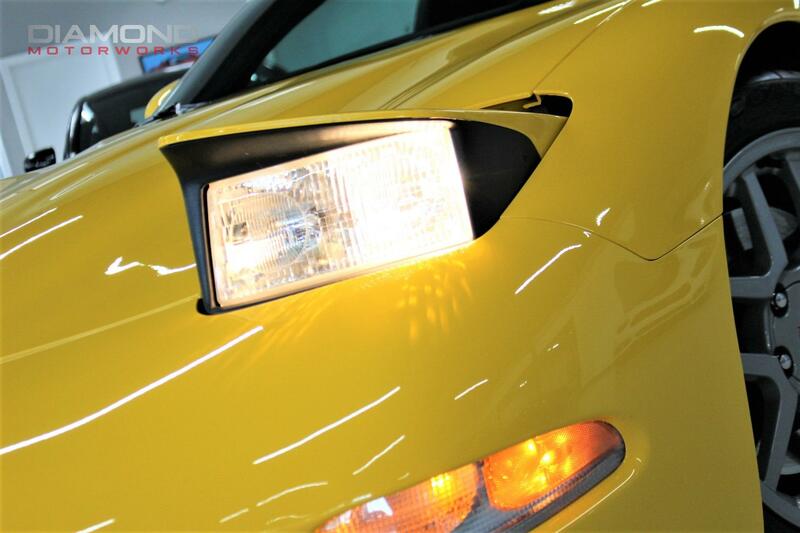 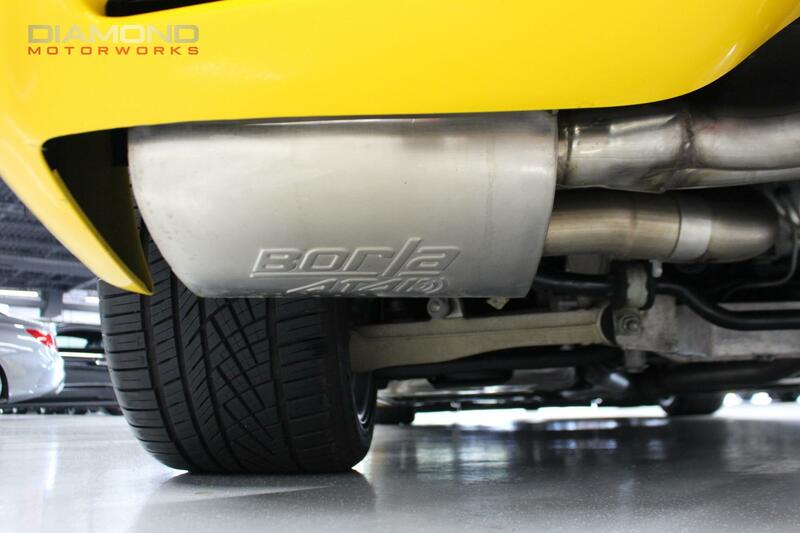 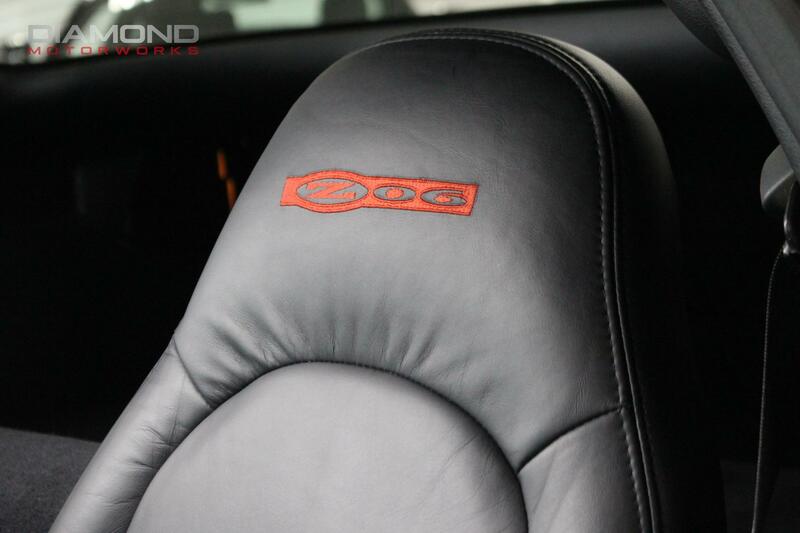 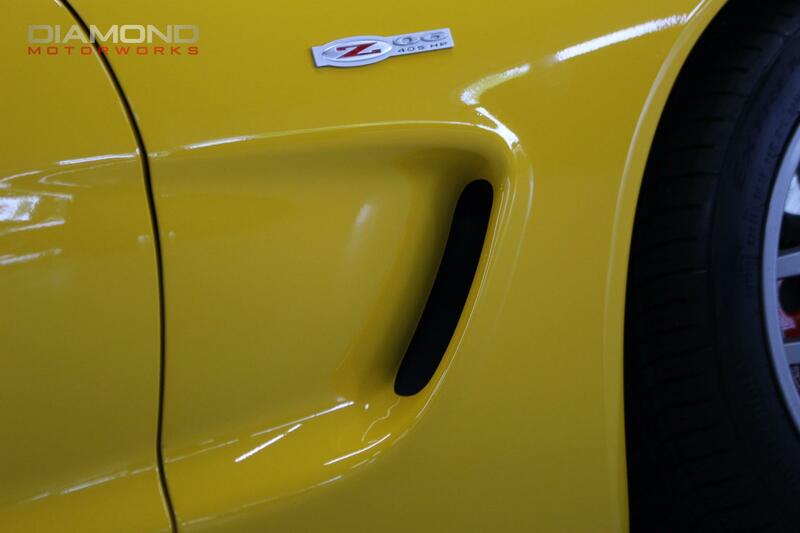 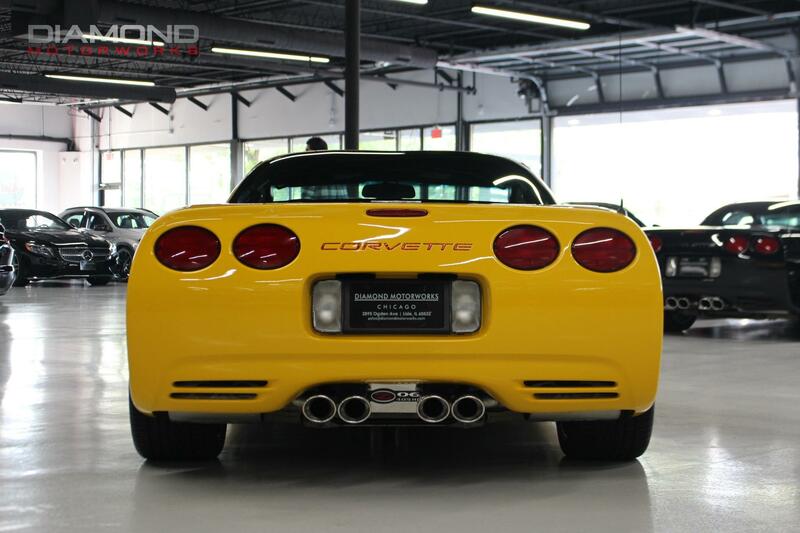 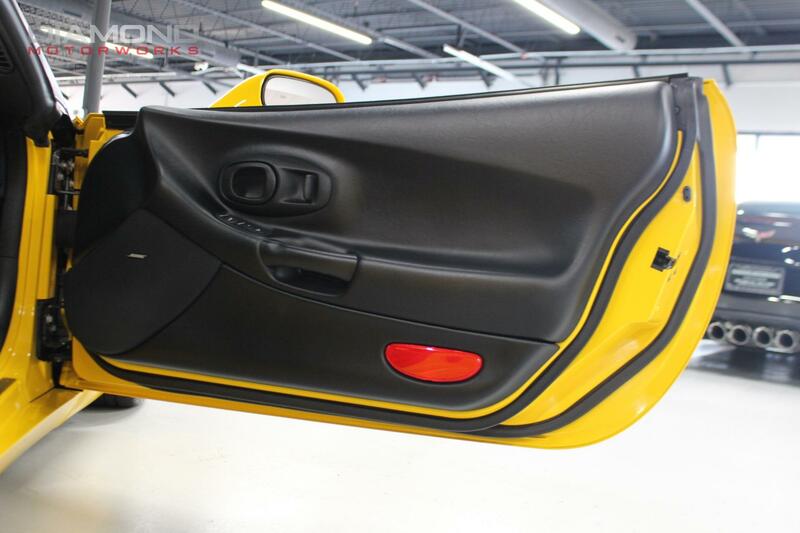 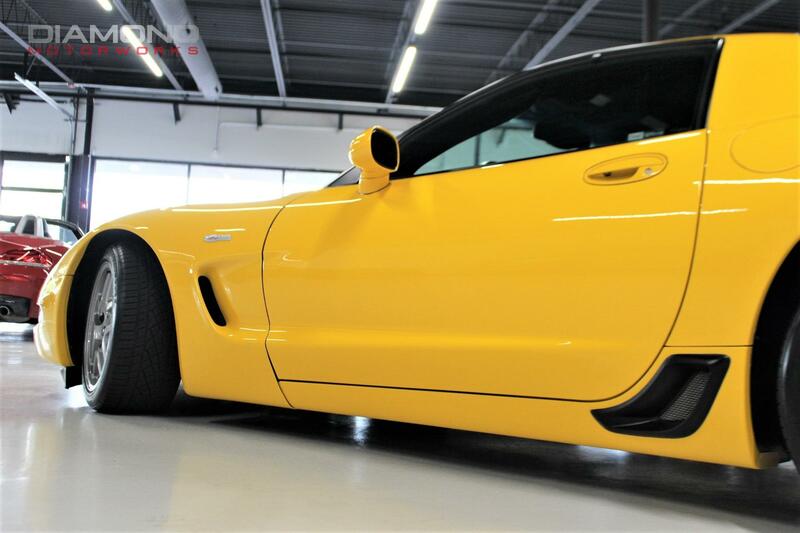 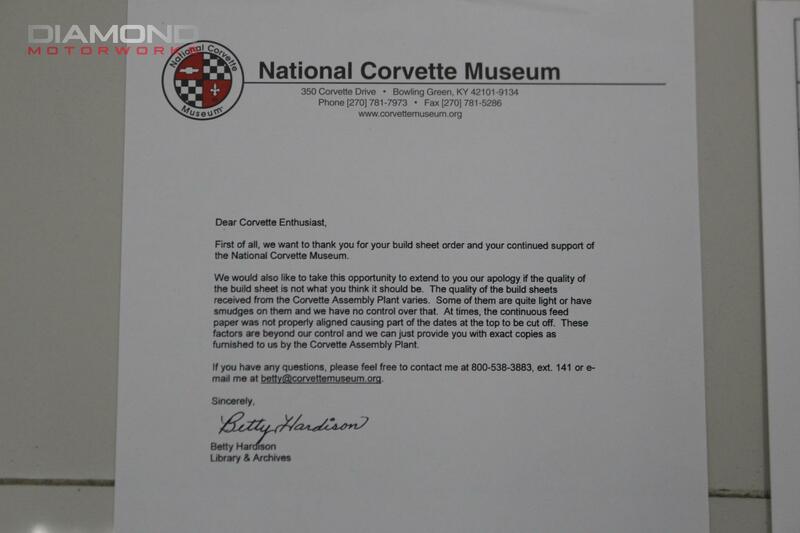 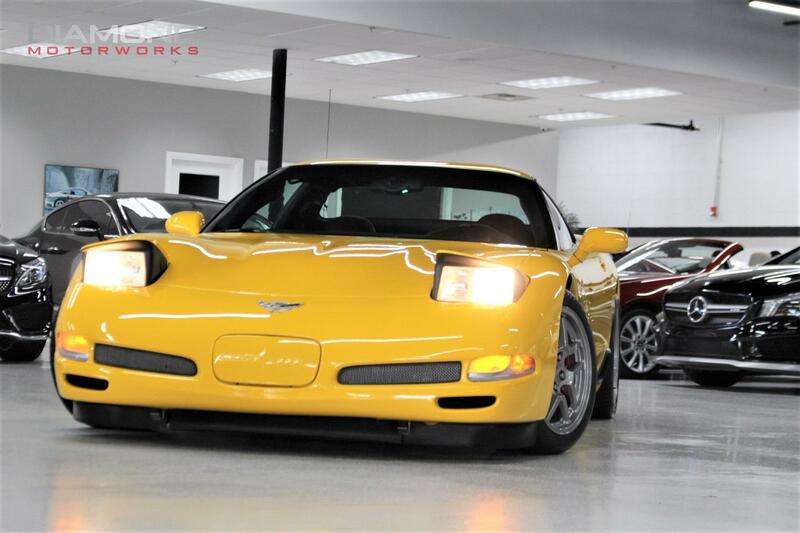 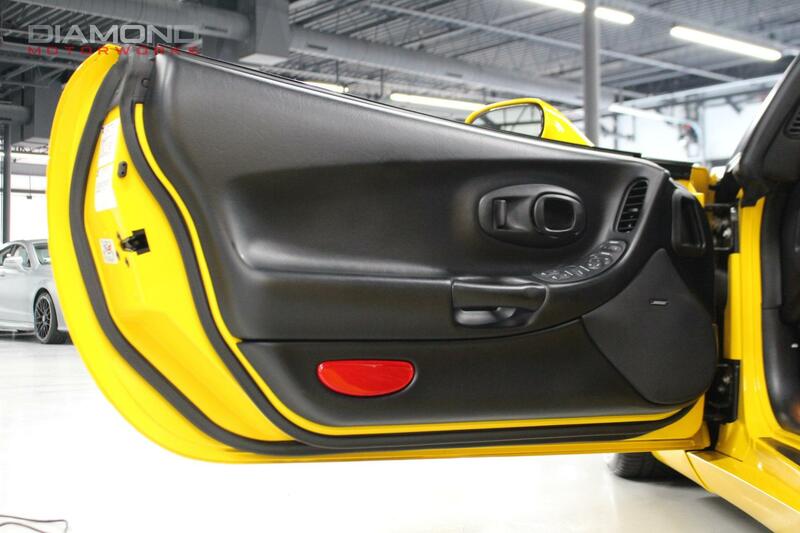 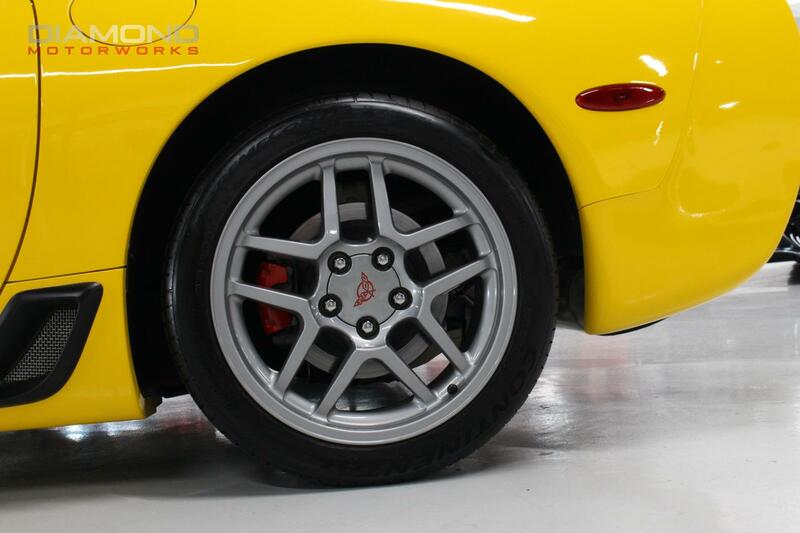 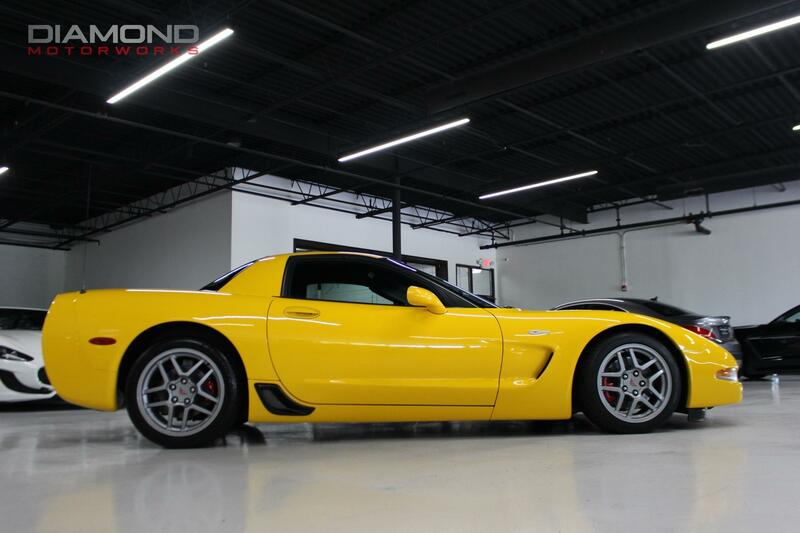 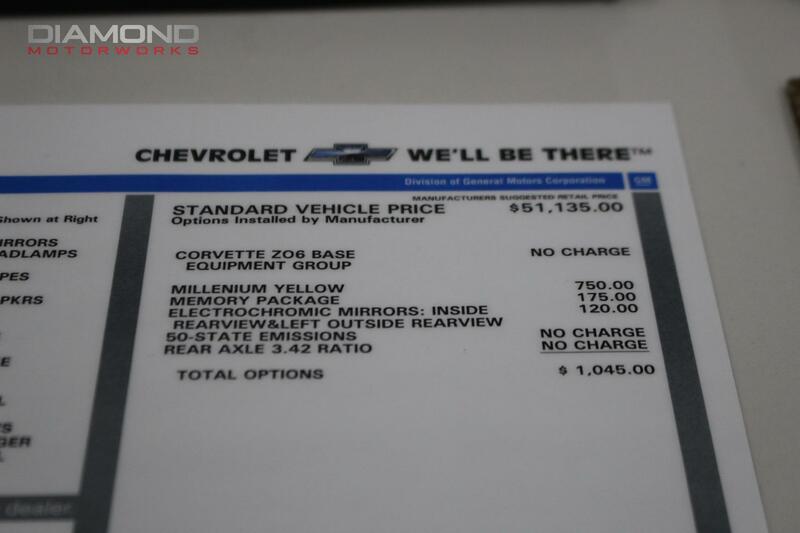 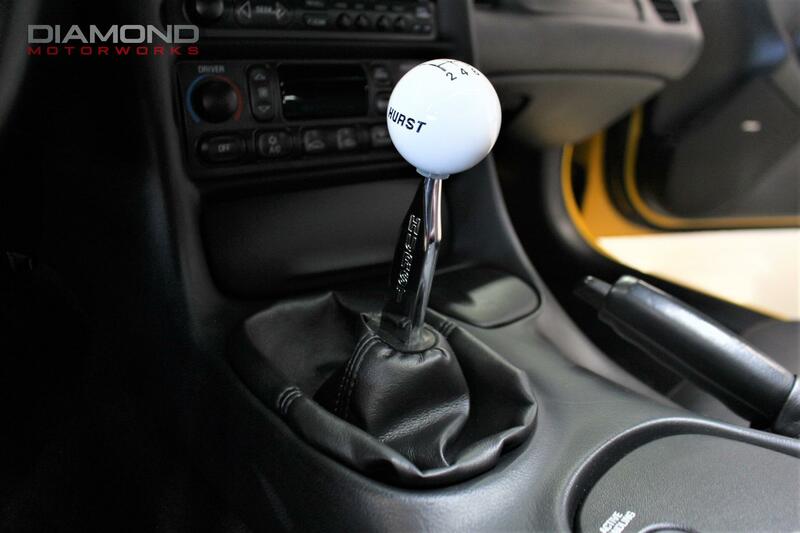 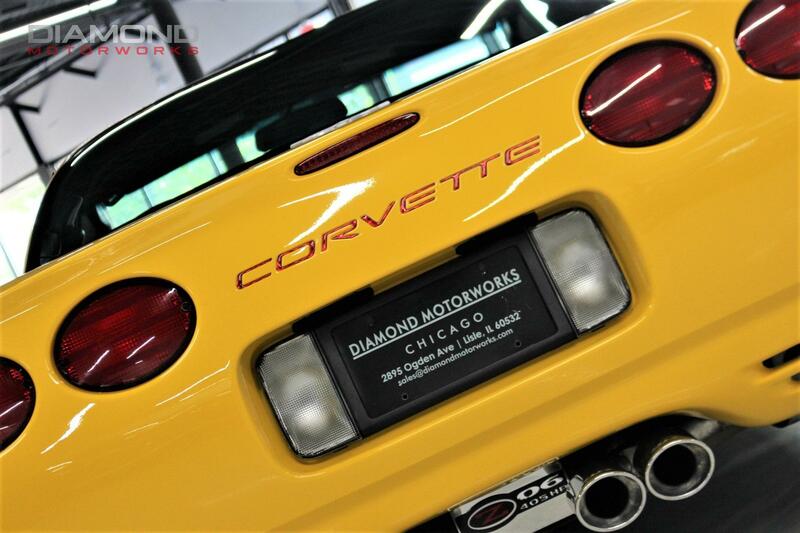 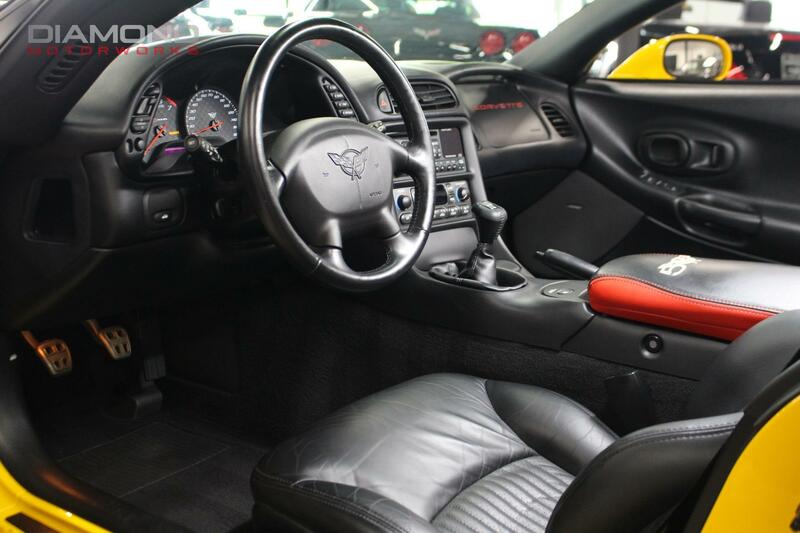 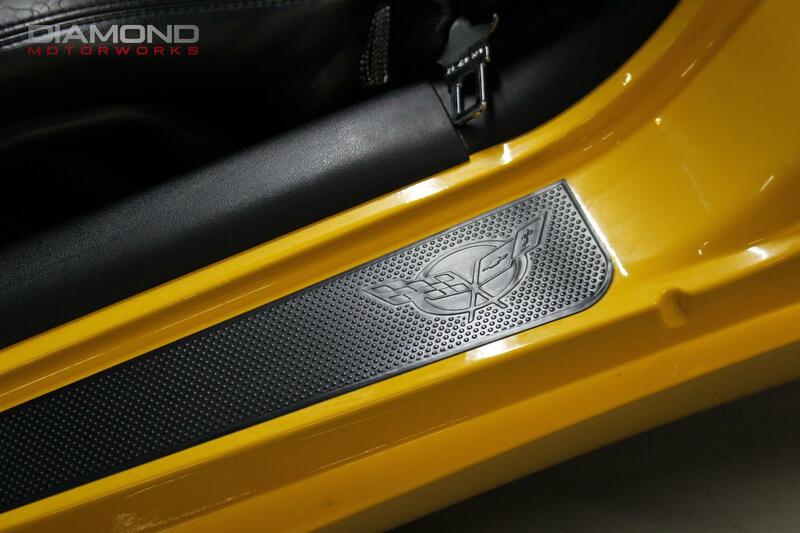 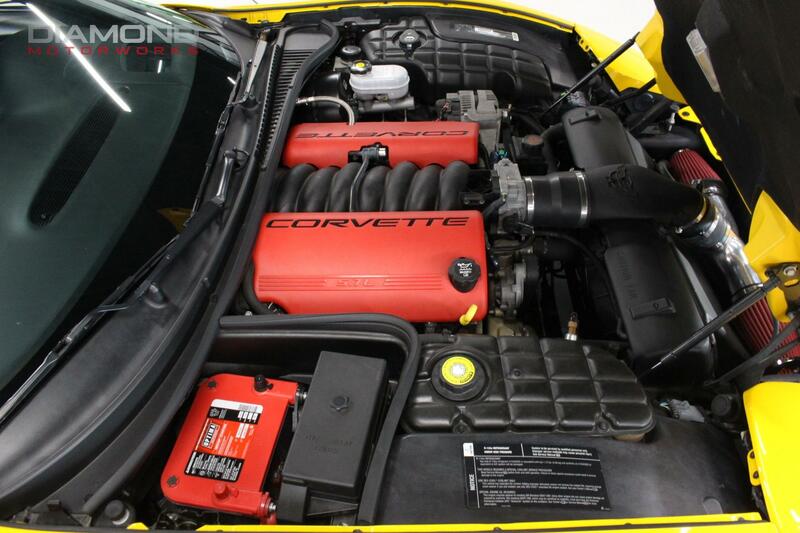 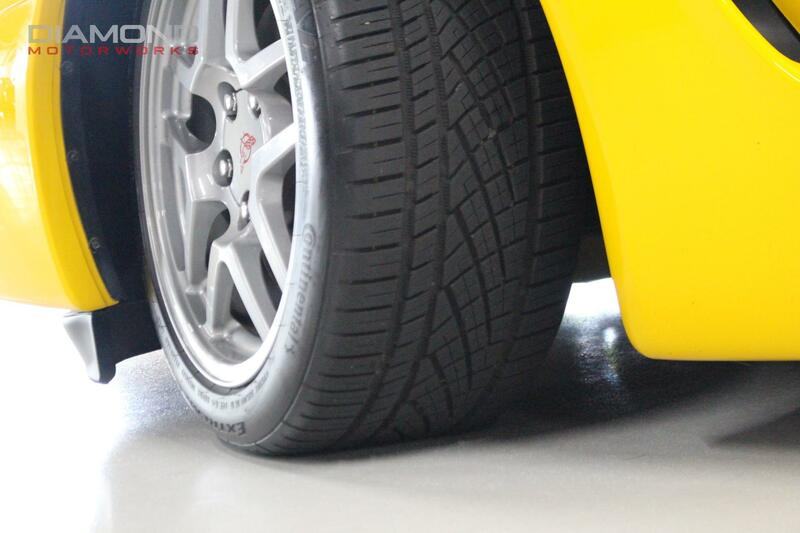 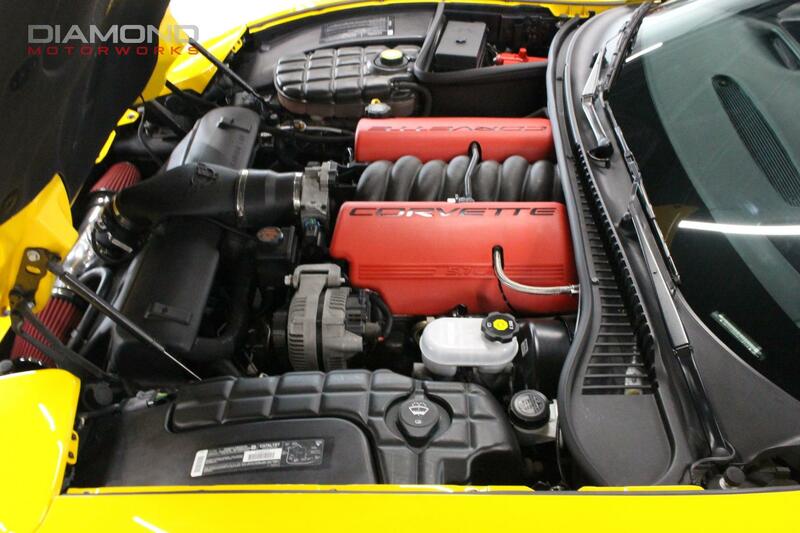 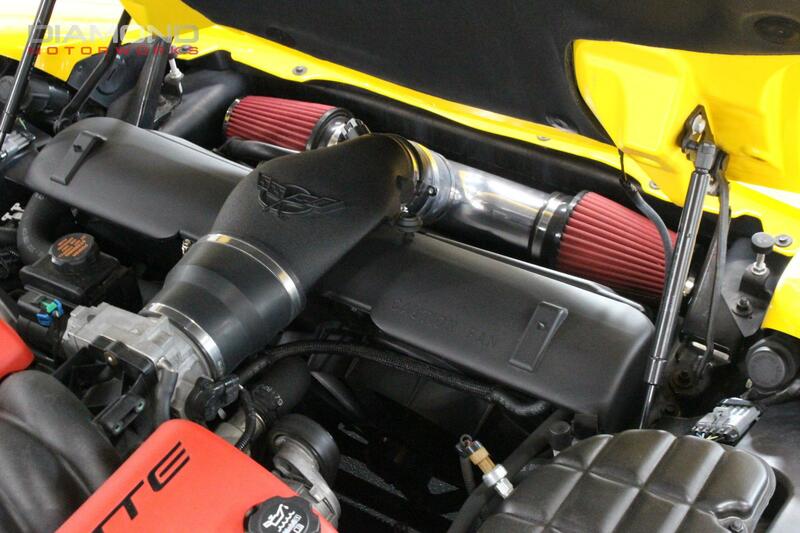 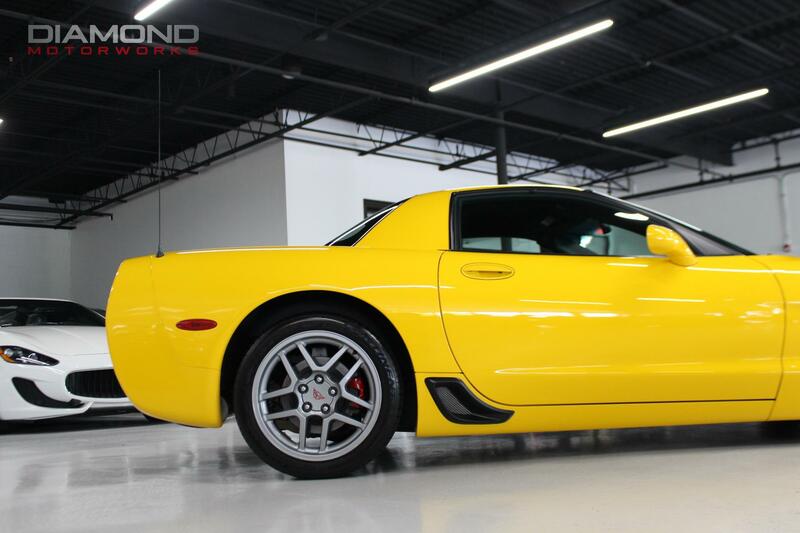 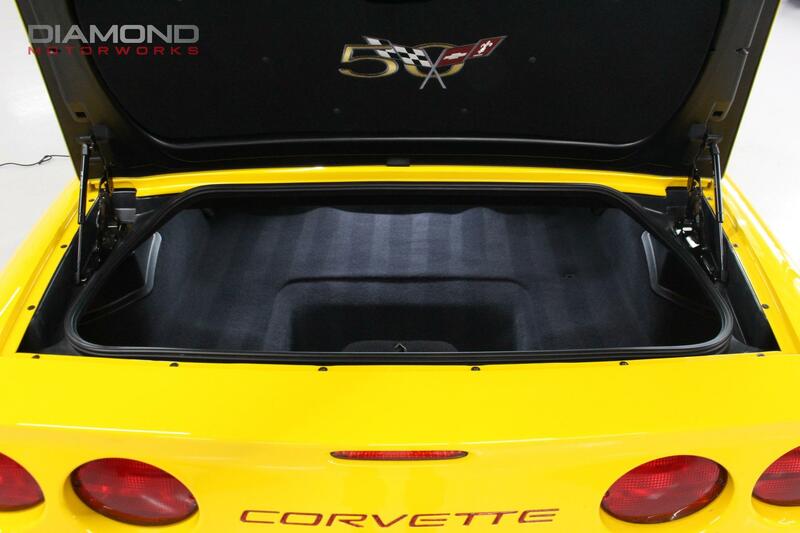 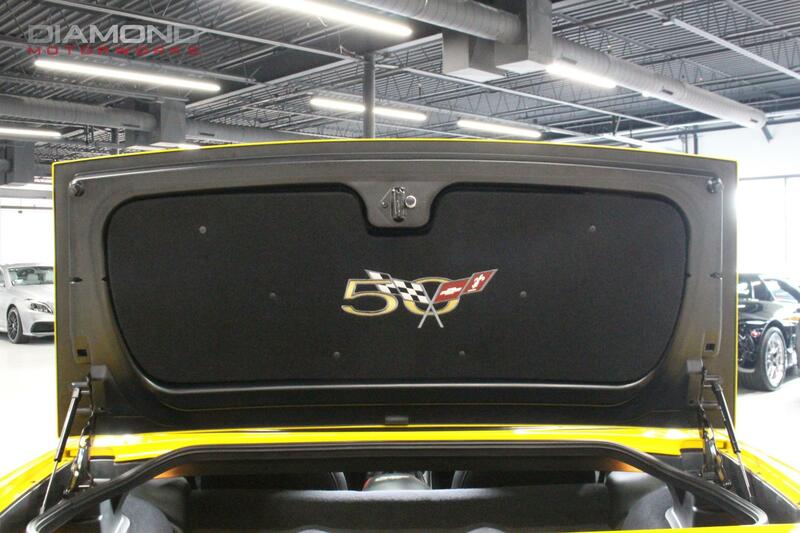 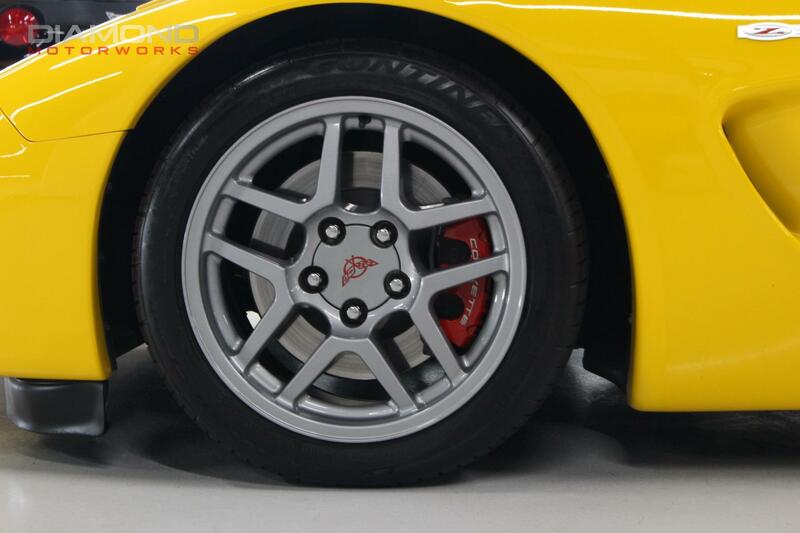 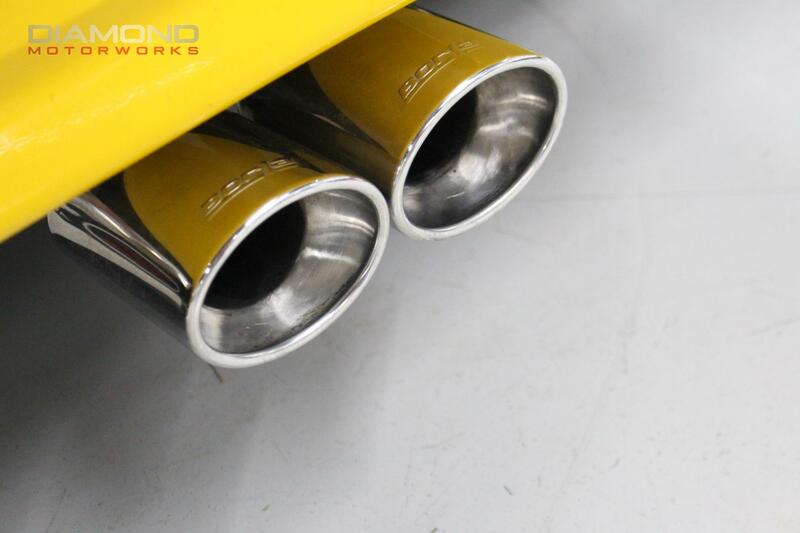 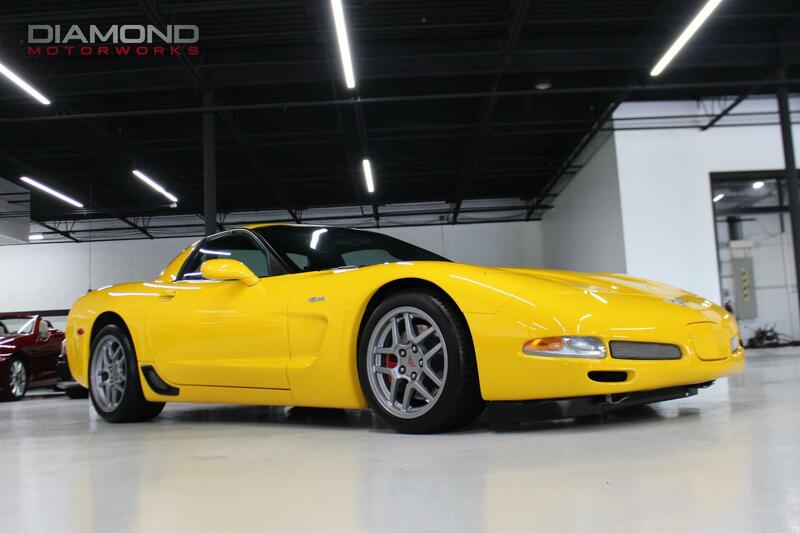 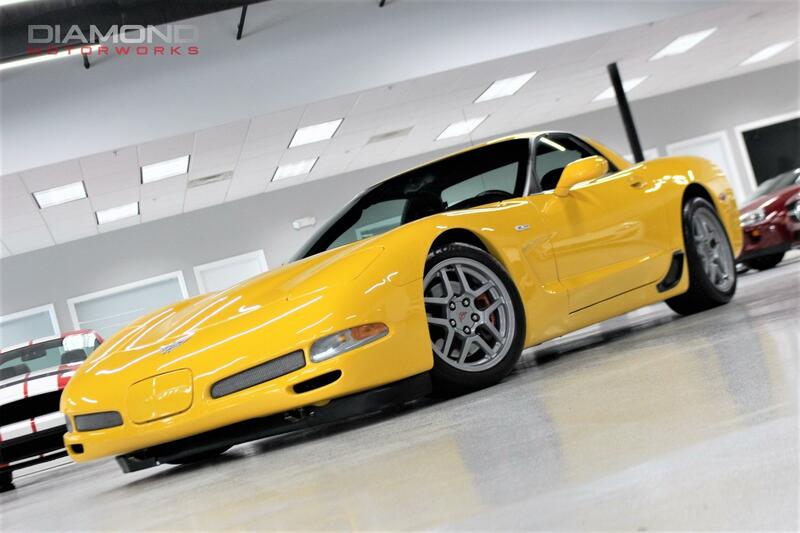 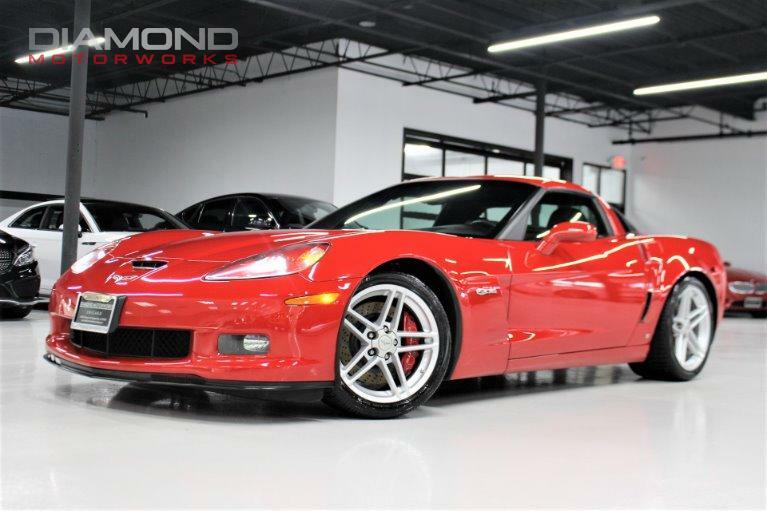 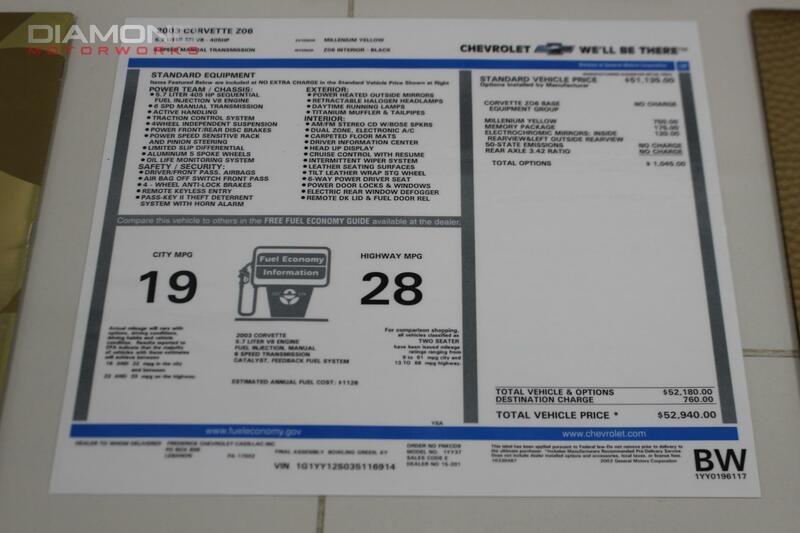 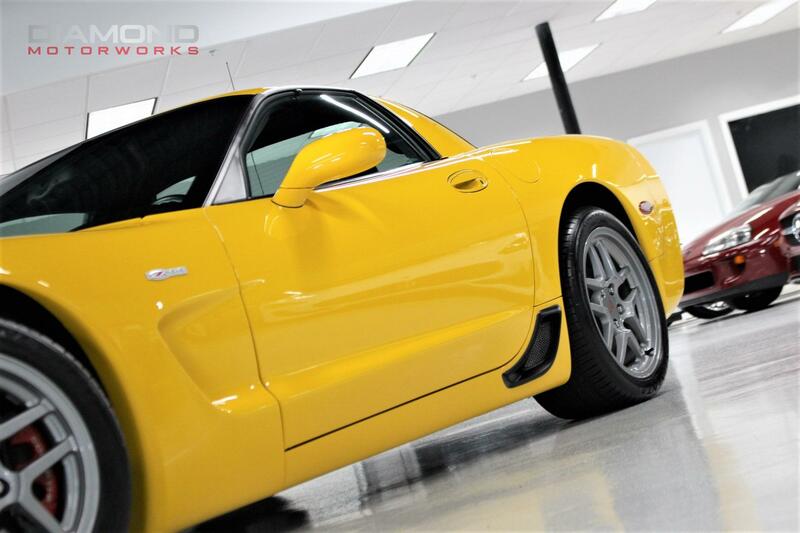 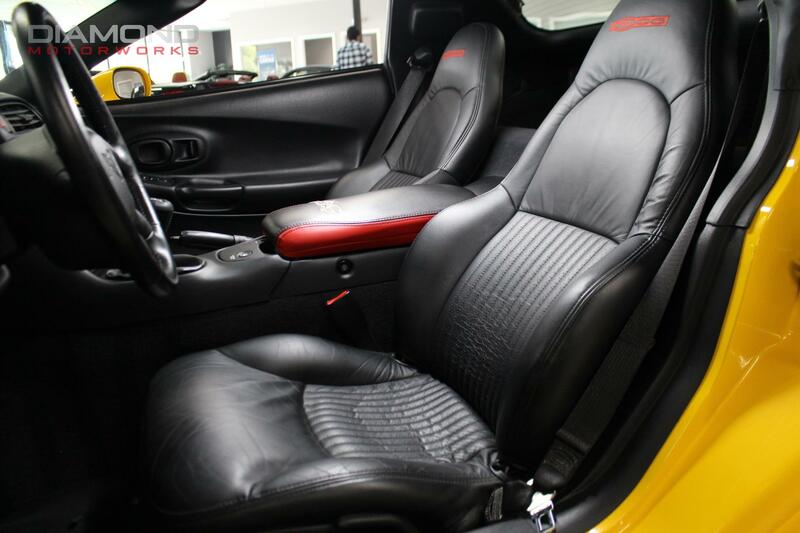 405HP Z06 6 speed manual finished in factory Millenium Yellow with only 19,000 miles! 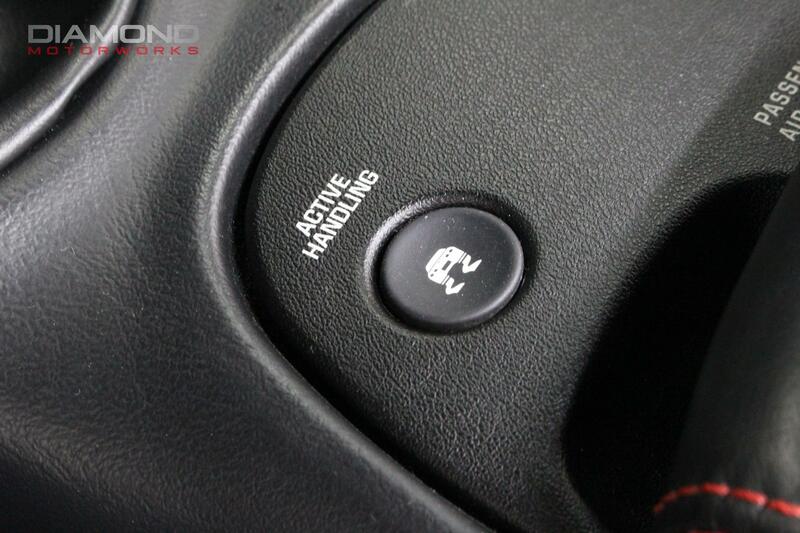 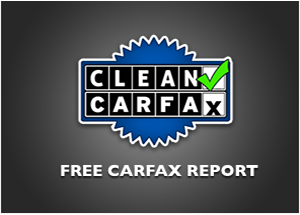 100% Carfax Certified with no accidents or stories. 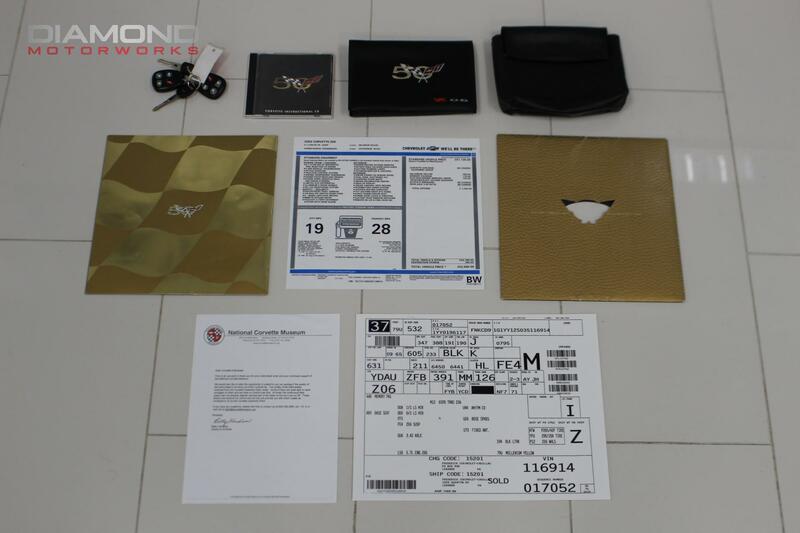 Non smoker. 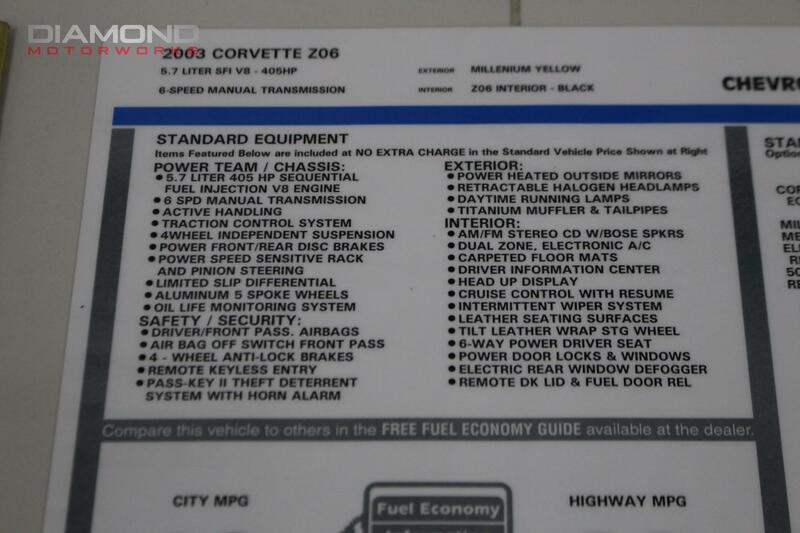 Complete with books/manuals/records and original window sticker. 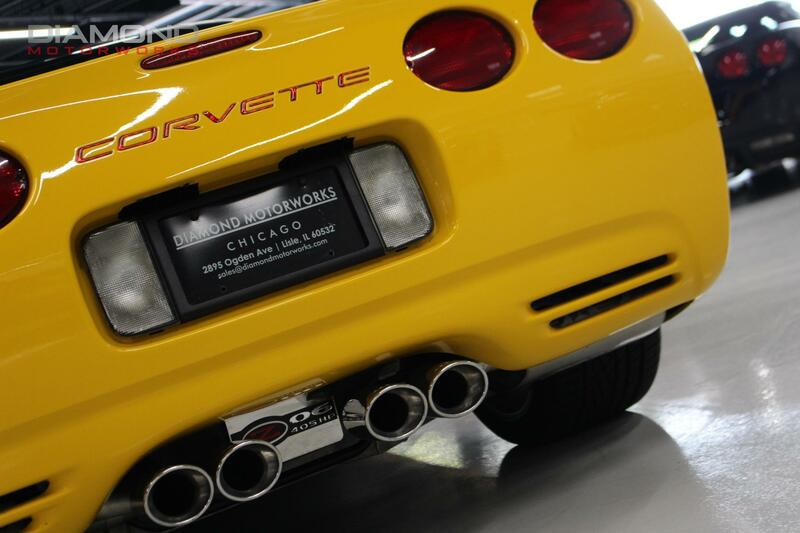 Upgraded Borla catback exhaust and Hurst Short Throw Shifter! 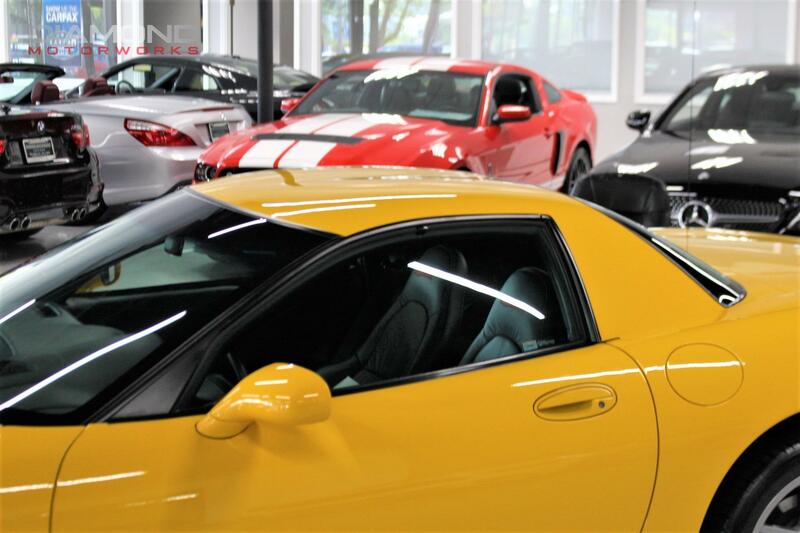 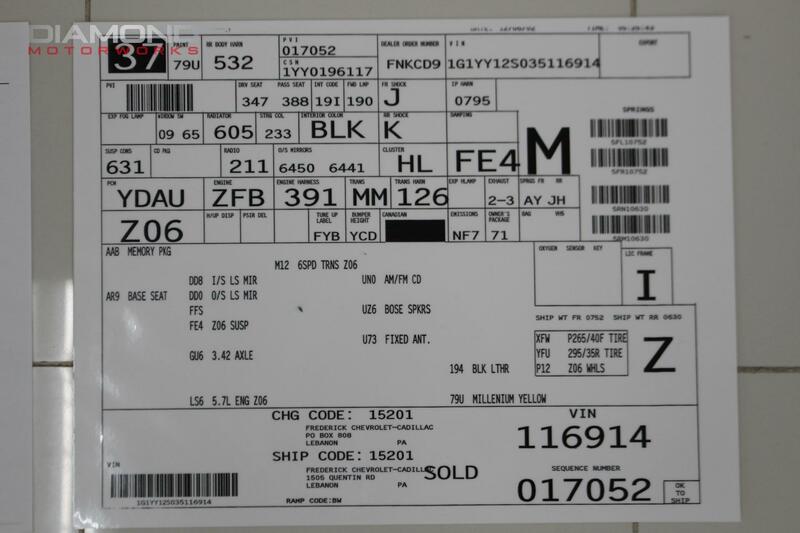 We accept all trades and arrange nationwide shipping. 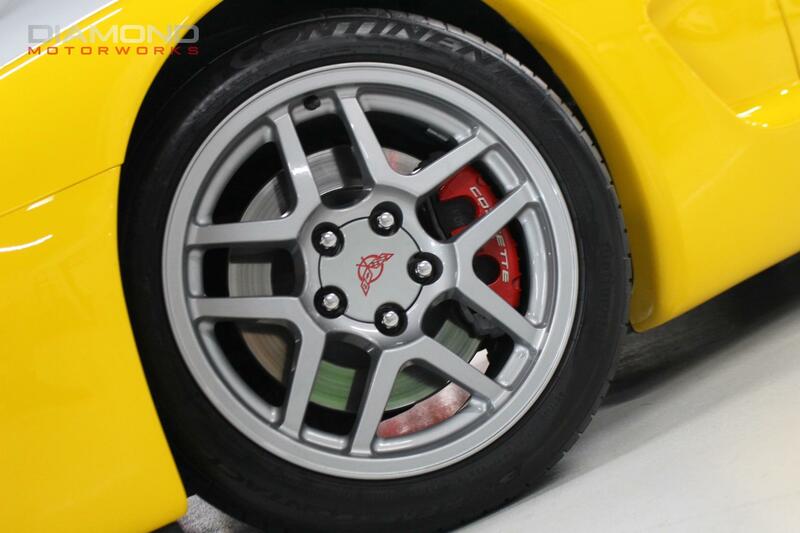 Well maintained with records. 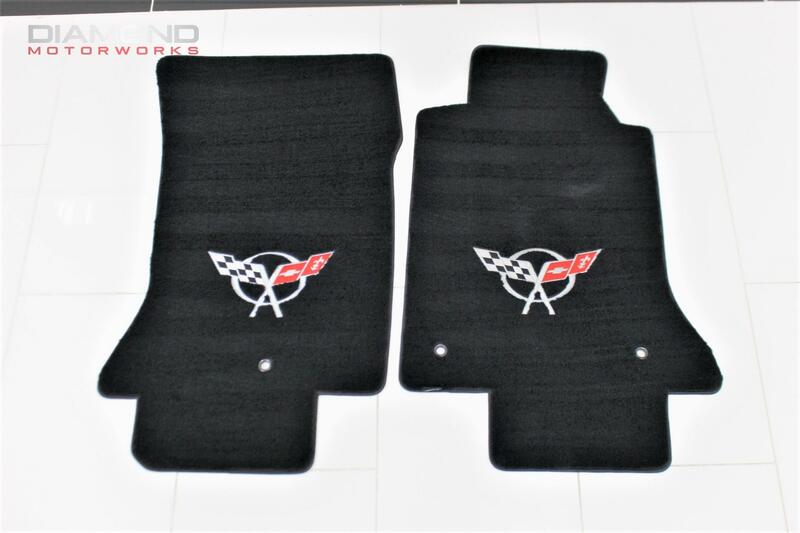 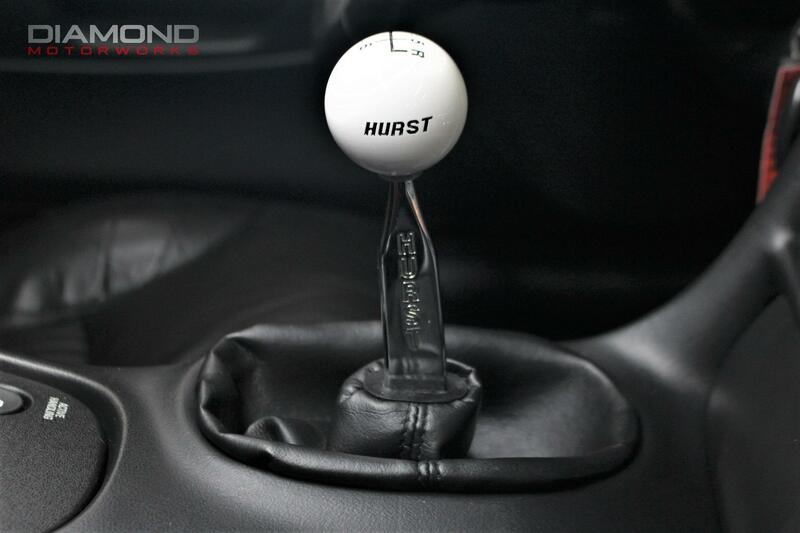 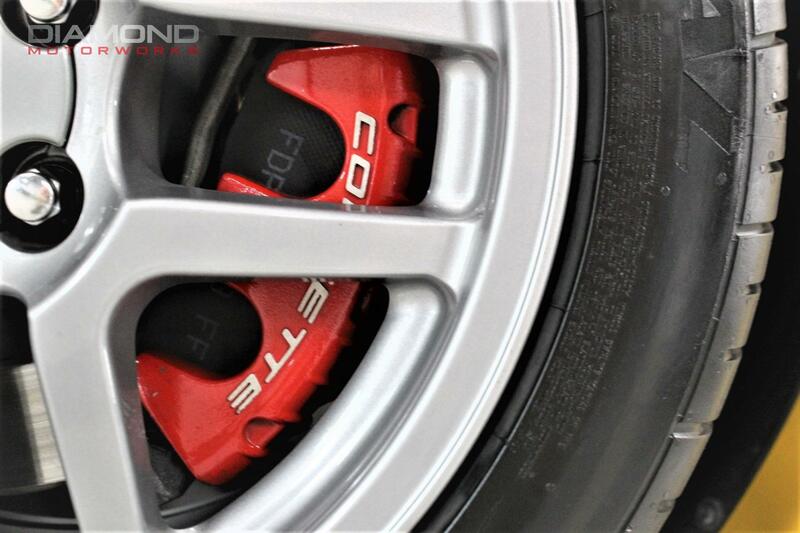 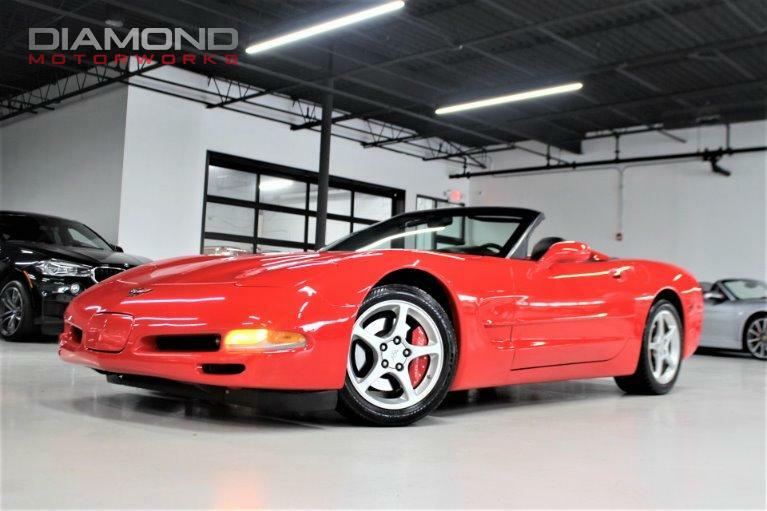 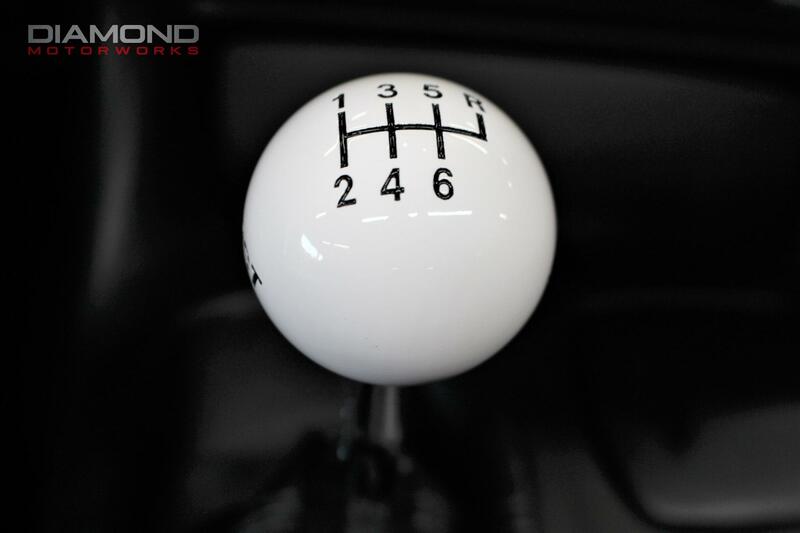 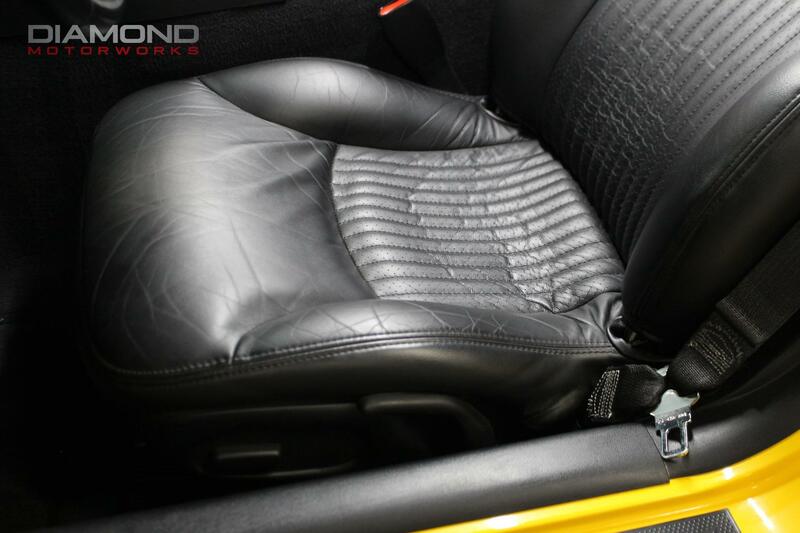 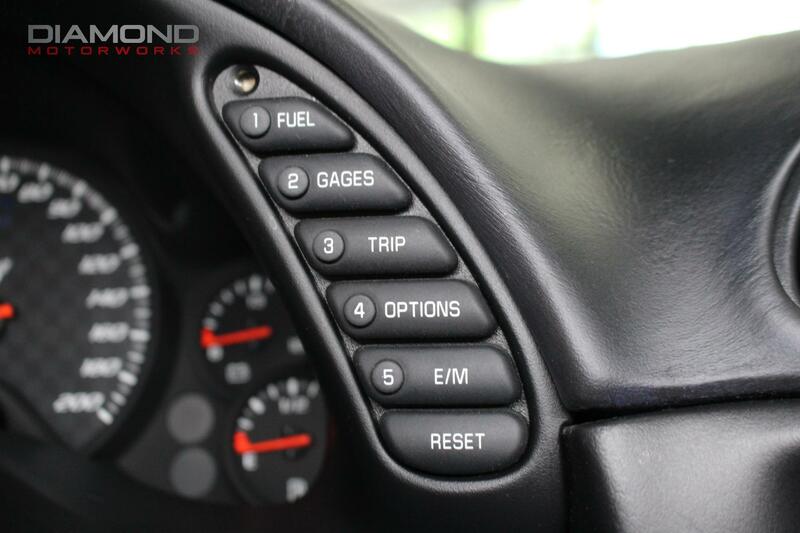 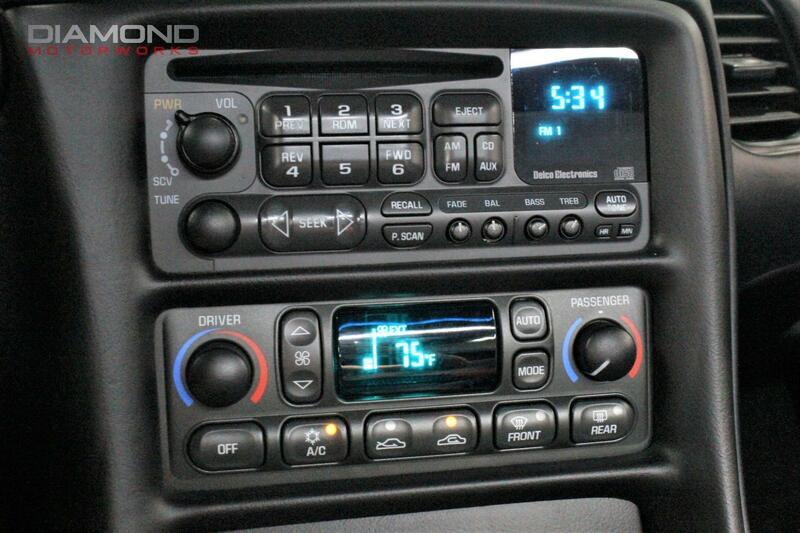 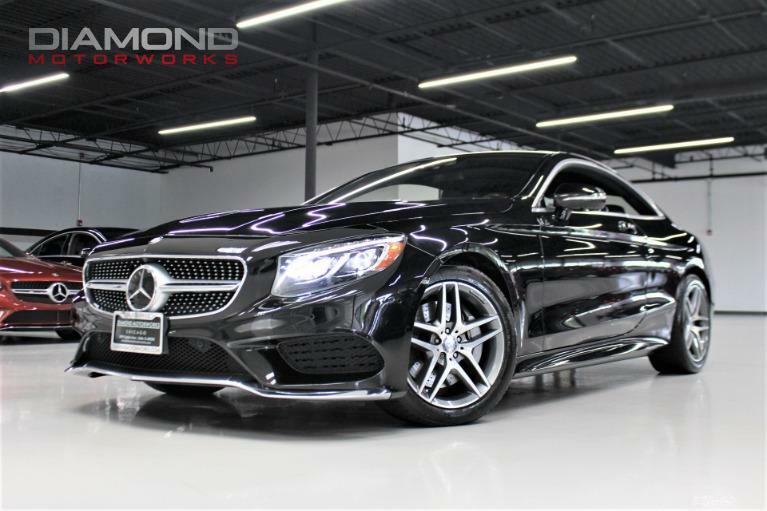 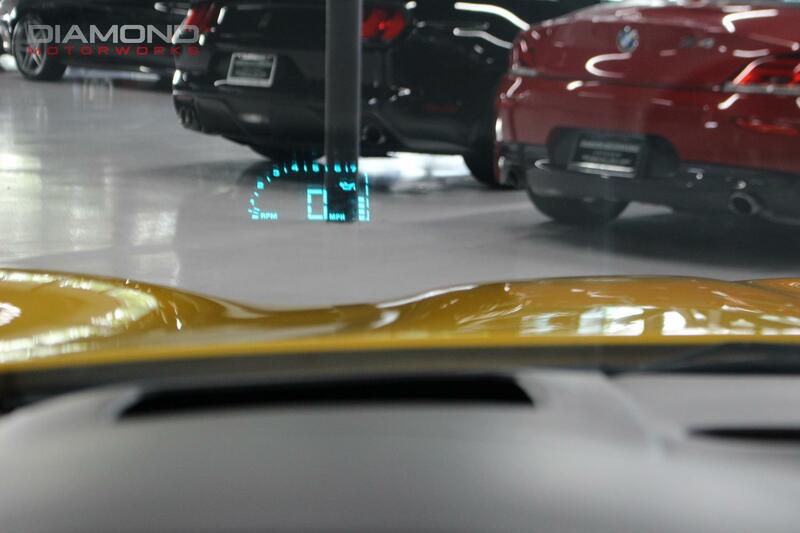 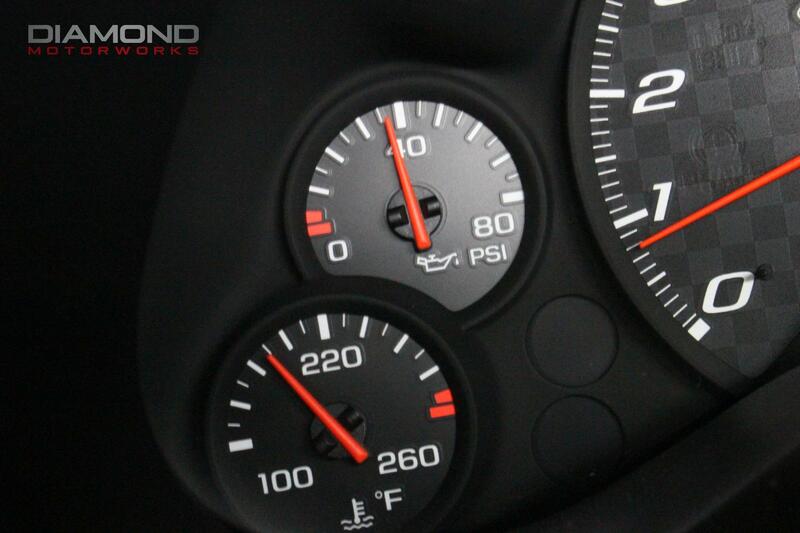 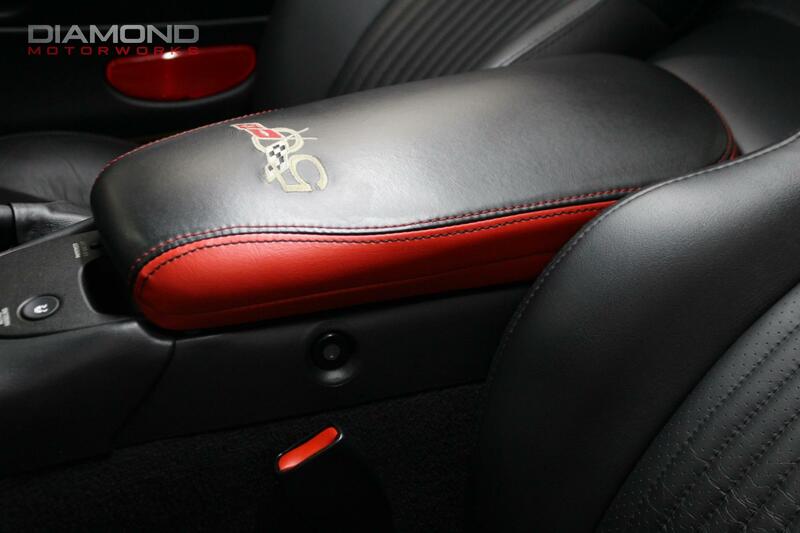 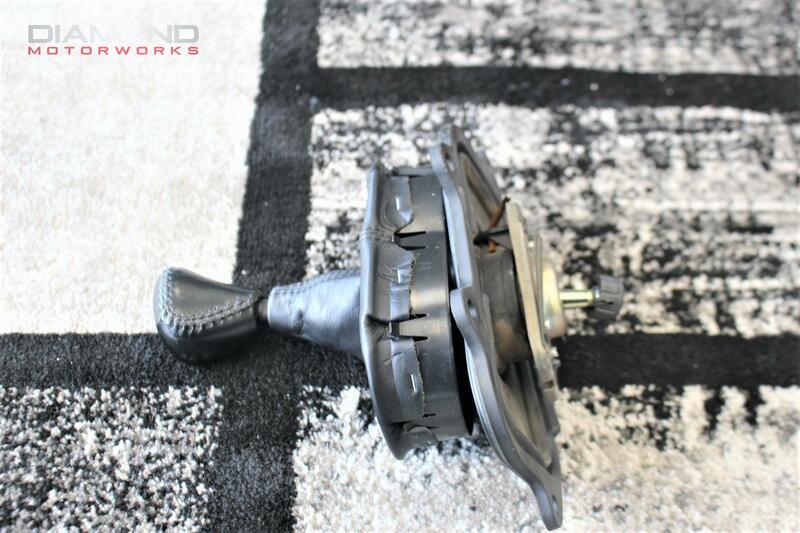 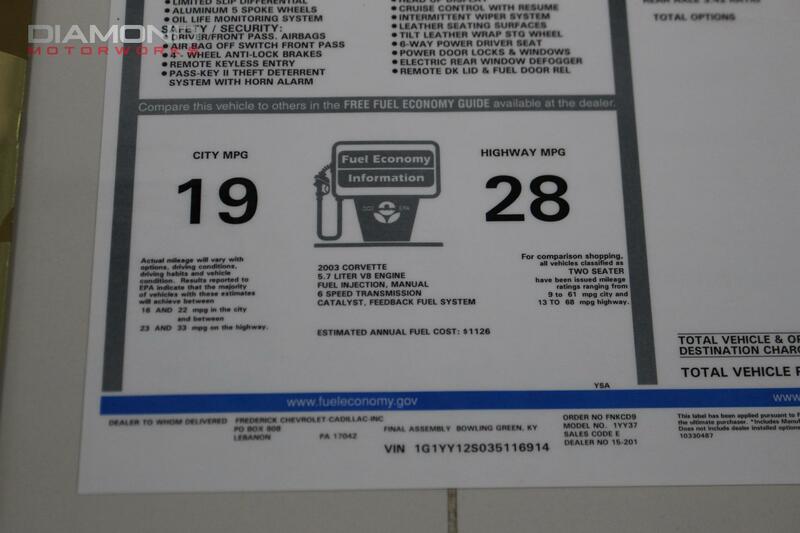 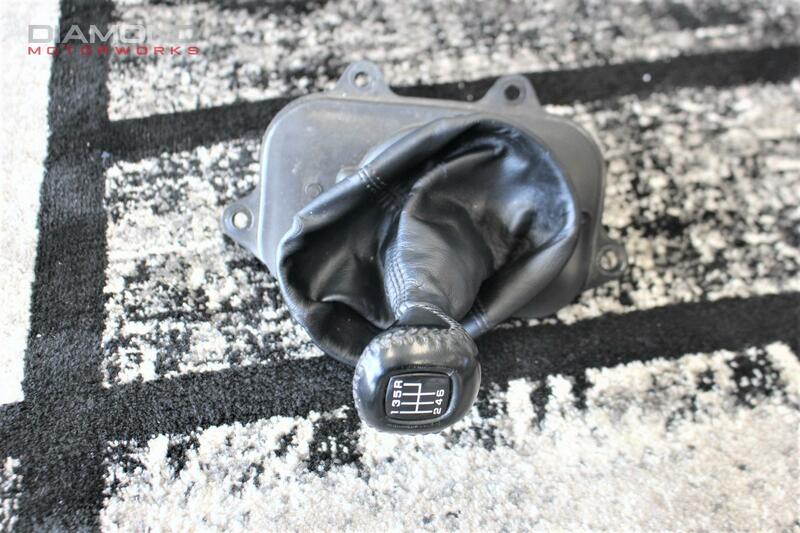 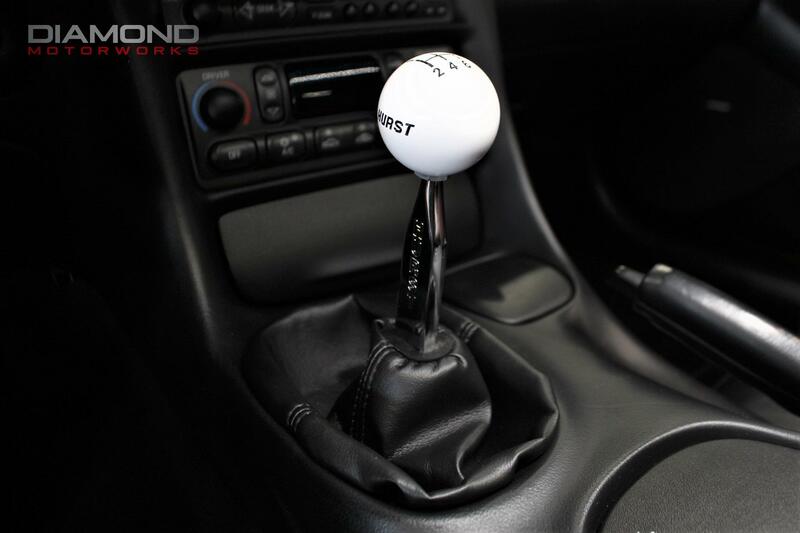 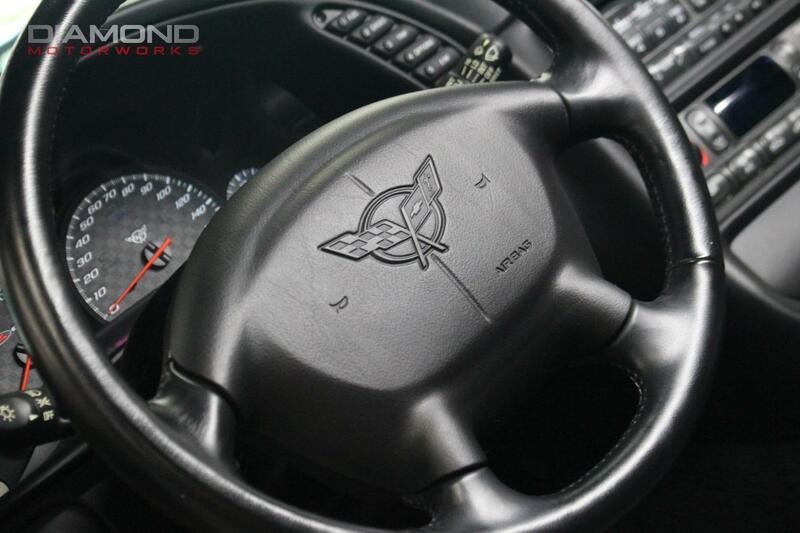 Buy smart from Diamond Motorworks!